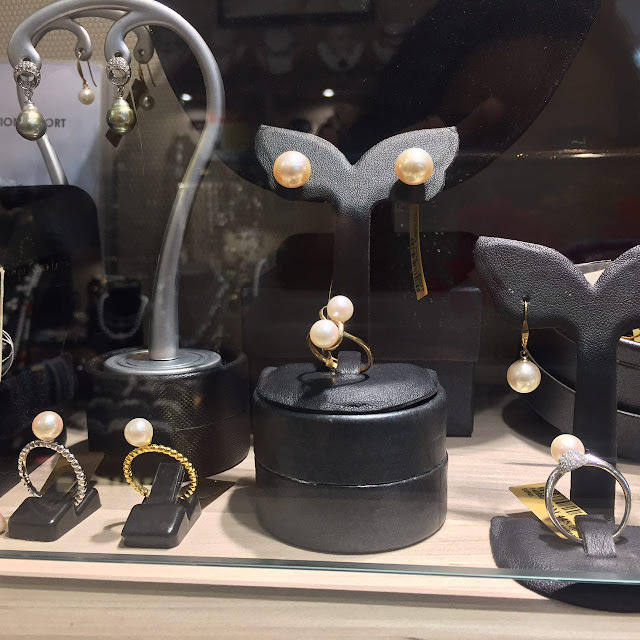 Who doesn't like pearls? 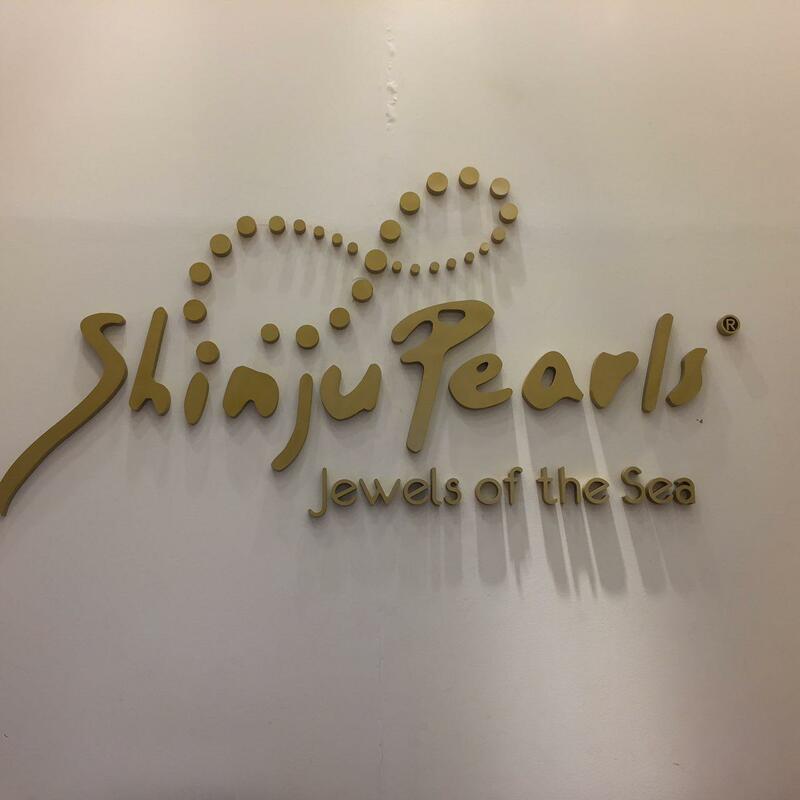 Shinju which means pearl is a definition of elegance and you can pull of any outfit by just wearing a signature pearl necklace. Whenever I shop I do explore the jewelry shop out there in the market and I personally fell in love with Shinju Pearls. I do have few other favorites but I will talk about Shinju collection first. 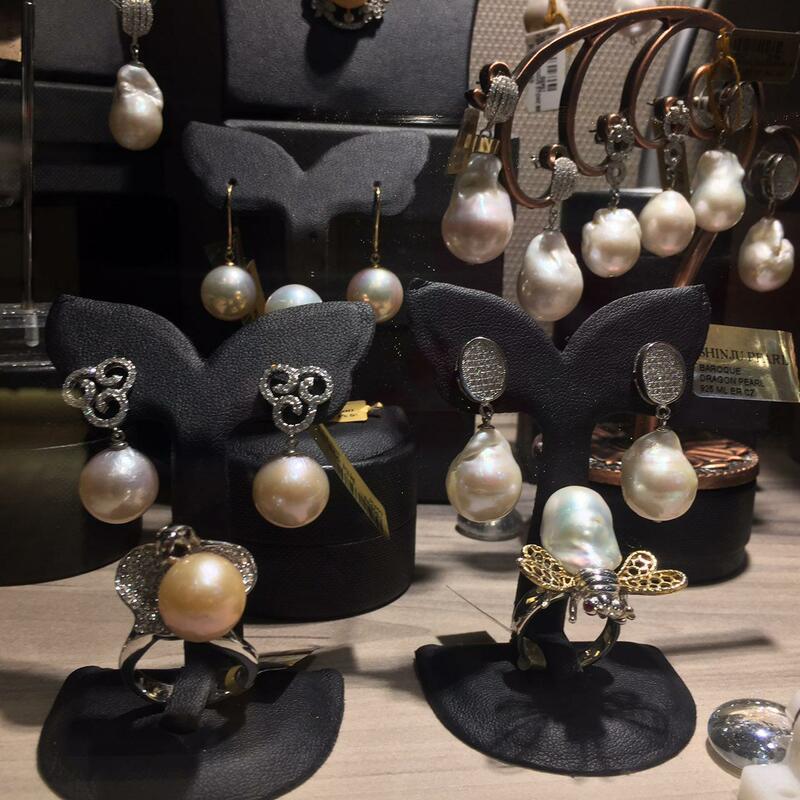 No doubt that the person behind this beautiful collection is a beautiful lady, Christina Toh who has the vision to have every girl and women to enjoy pearls, The Jewel of the Sea. 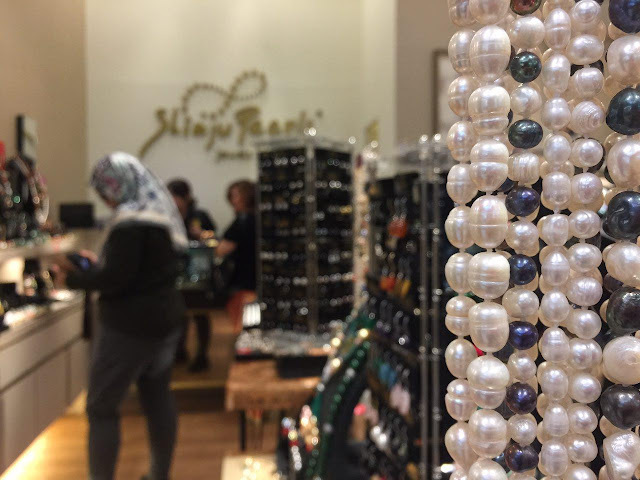 Shinju Pearl kicked off in 2004. 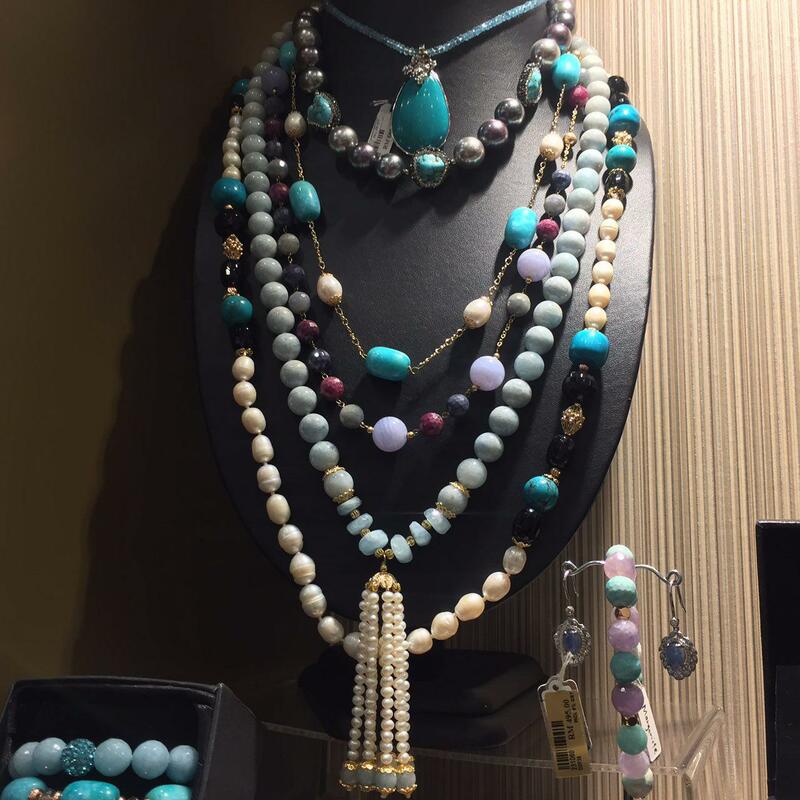 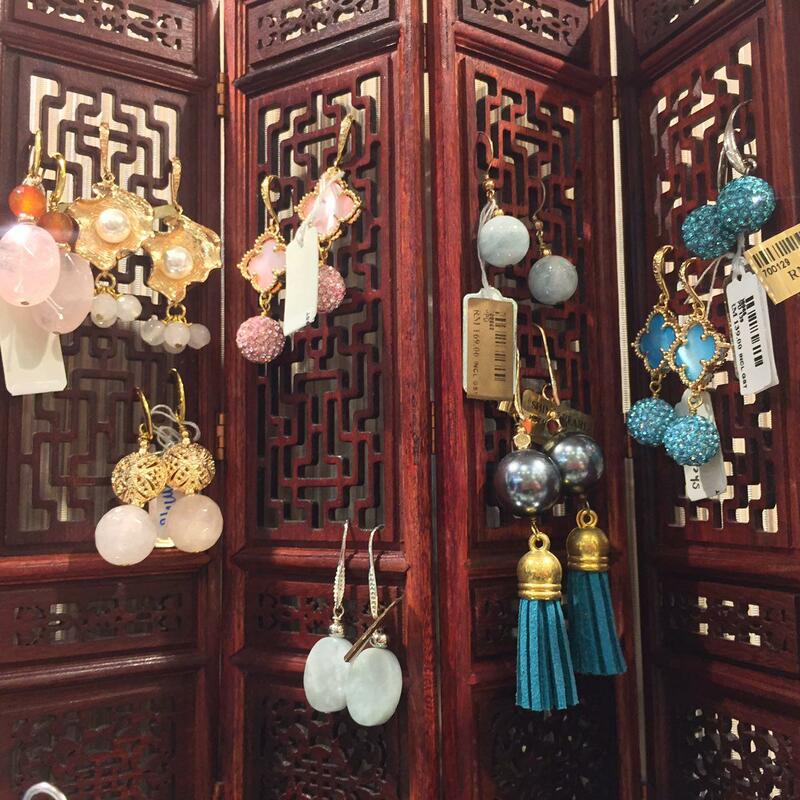 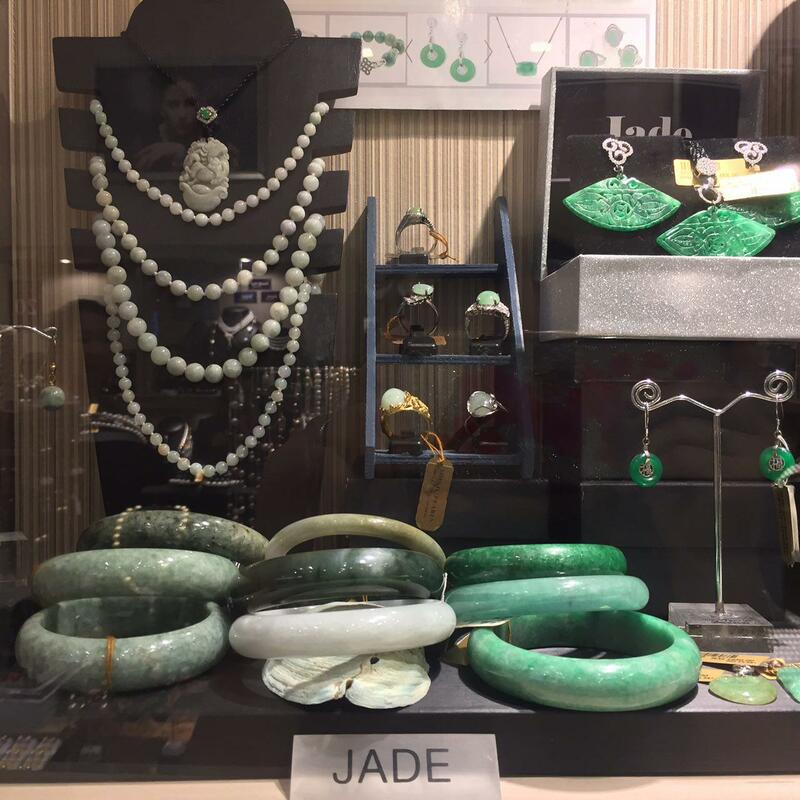 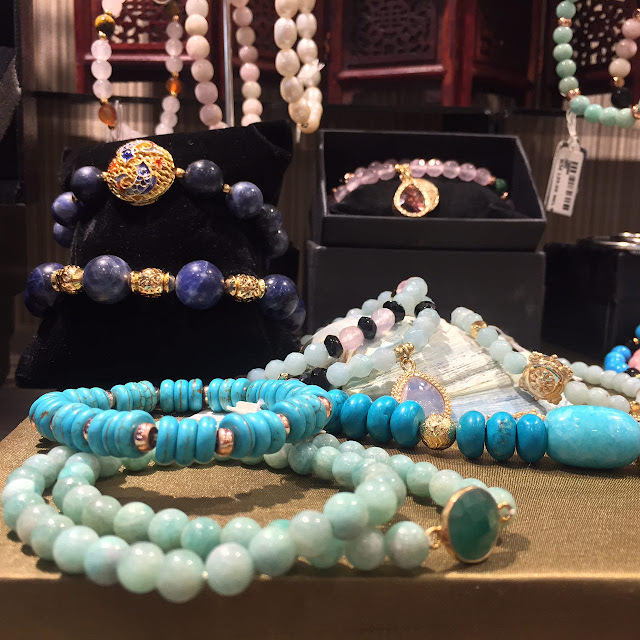 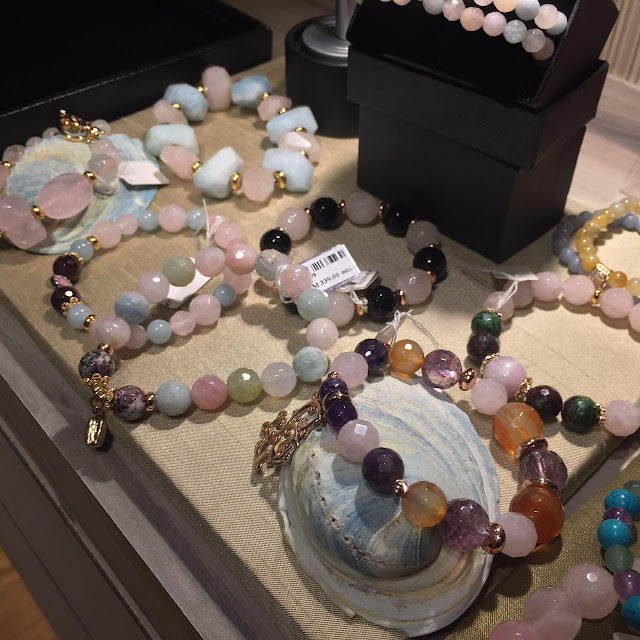 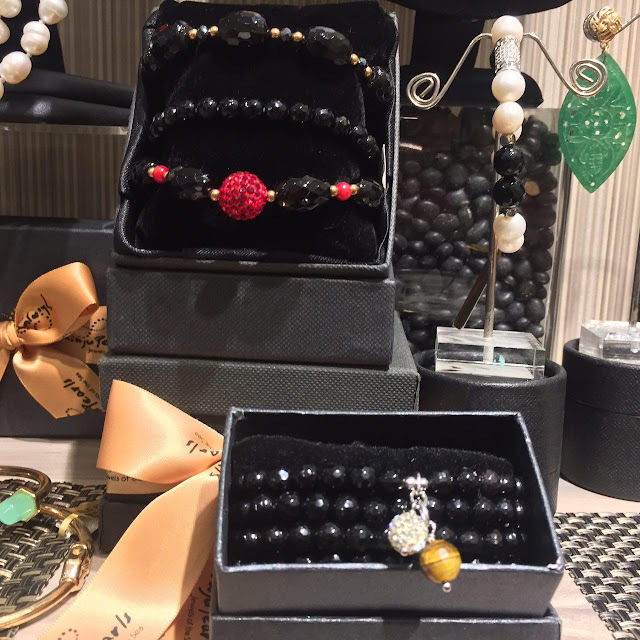 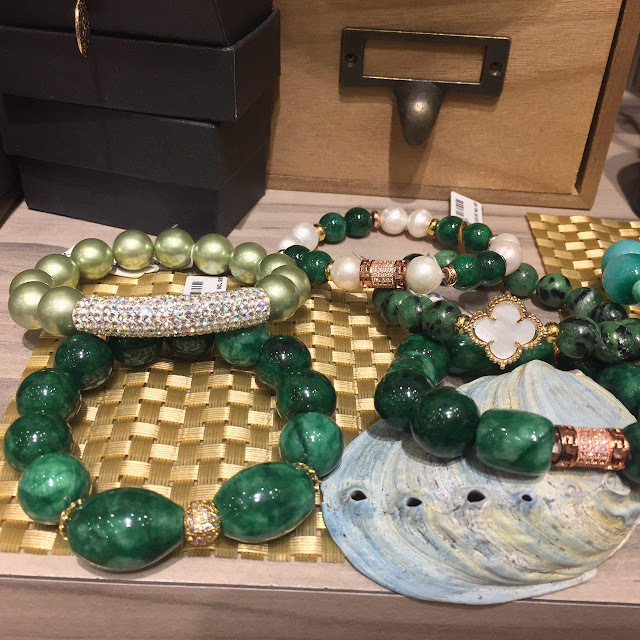 Having the experience to work with antiques with her sister, Christina Toh started experimenting with jewelry using semi-precious stones and pearls. 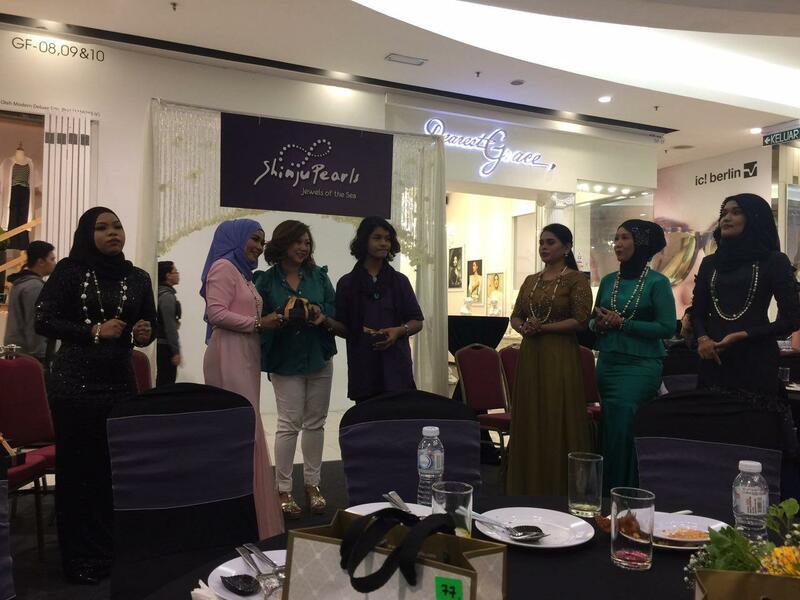 Fans of all ages got addicted to Shinju Pearls collection. 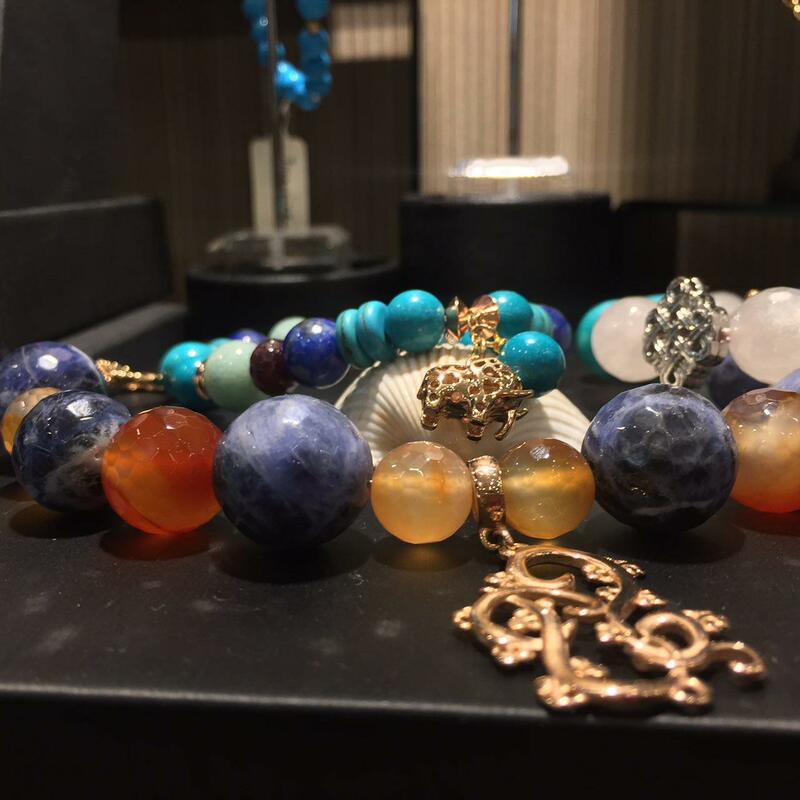 Christina Toh made it even better by coming up with new collections every 2 months once. 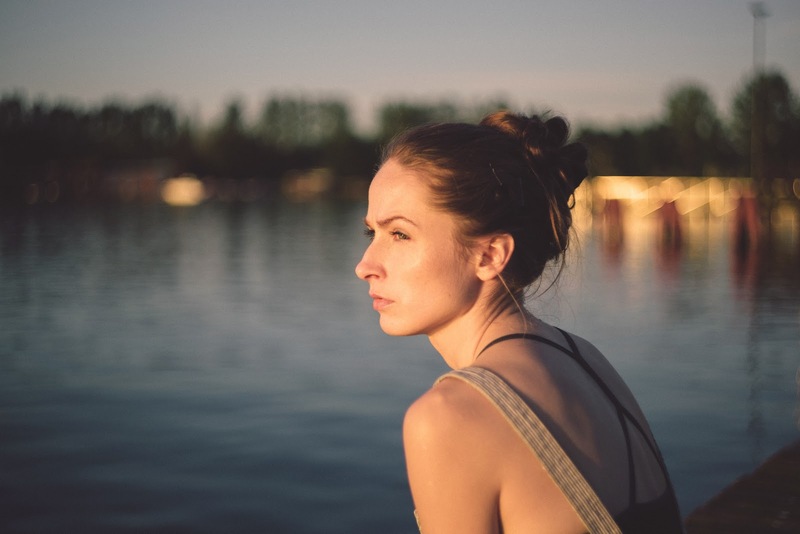 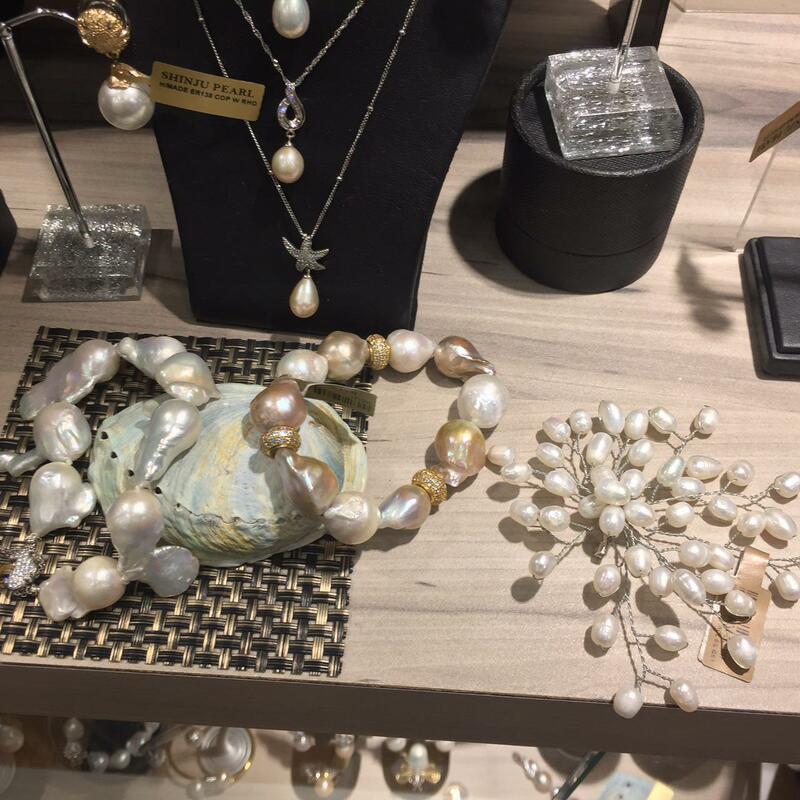 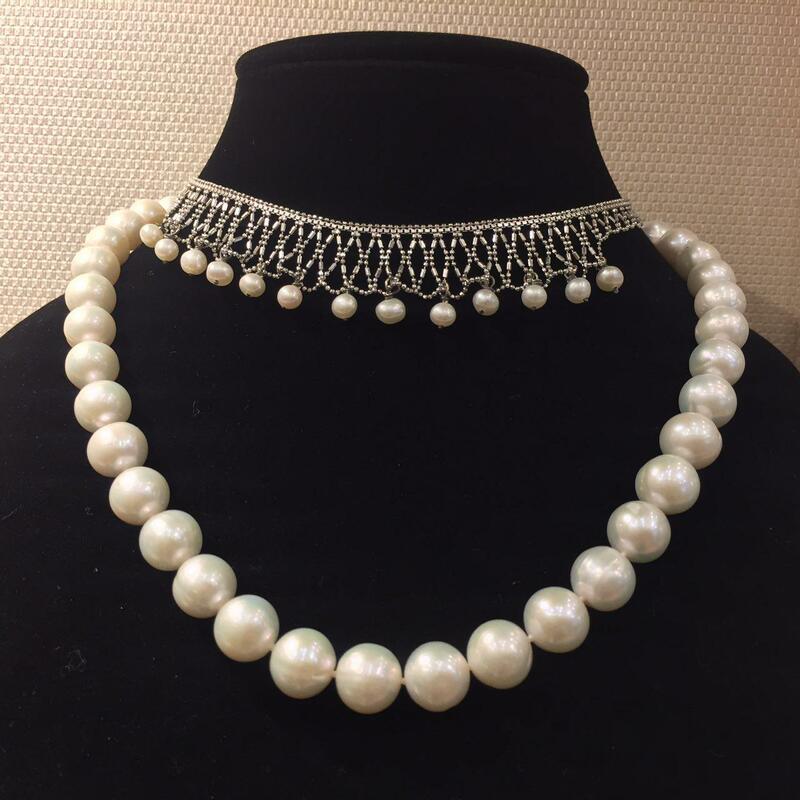 The best part with Shinju Pearls is they do not only have signature collections. 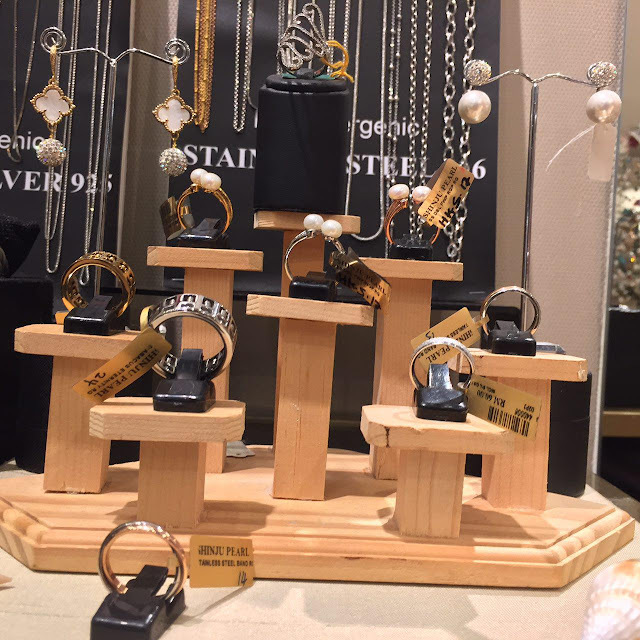 They have collections which suit daily wear. 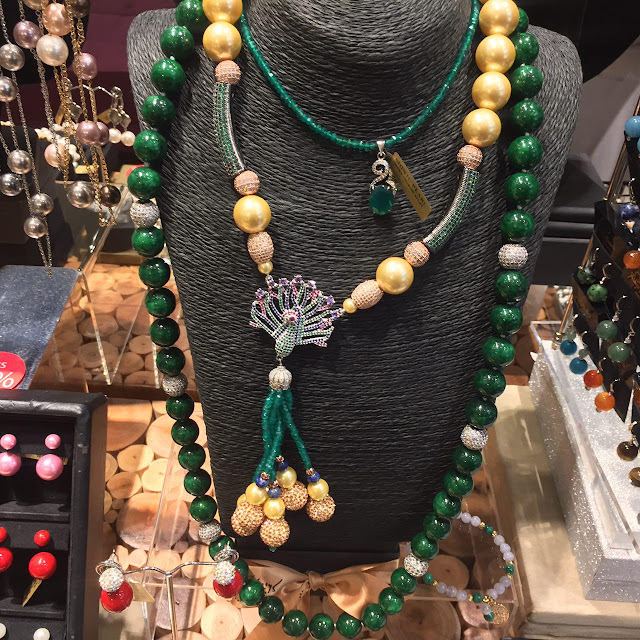 The versatile, classy and creative creation and sets of jewelry suits not only suit and tie but also t-shirt. Recently, I attended their Bloggers day and what should I say? 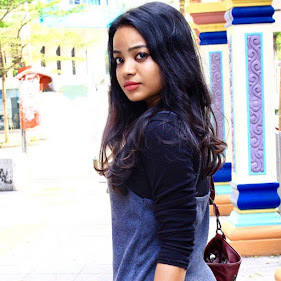 I had so much of fun with my friends who are bloggers. 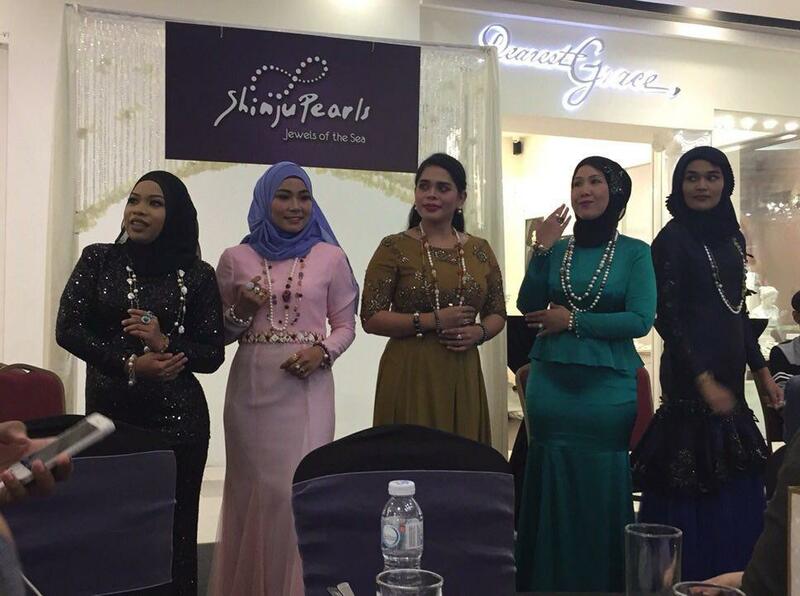 A number of established artist performed for us with their mind-blowing voices. 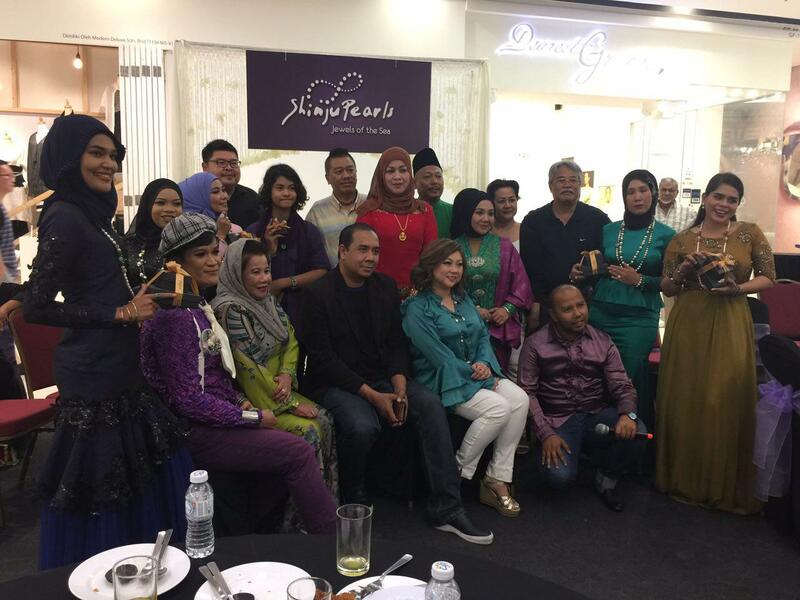 Those are extraordinaire Dato’ Zainalabidin and also artists like Salma Mentor, Reyhana Yunus, Ayu Damit, Thalia Mentor, Sara Mentor, and the list goes on. 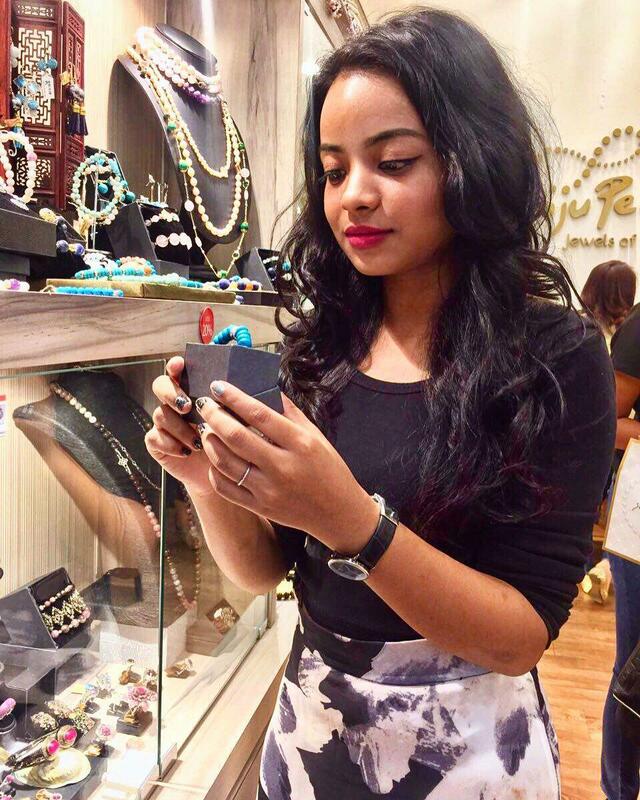 The day couldn't have gotten any better. 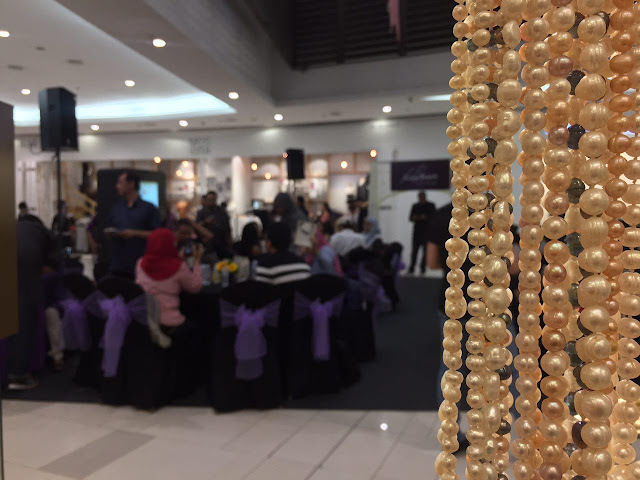 Their stores are situated at Pavilion Kuala Lumpur, Great Eastern Mall, Isetan KLCC, Sunway Pyramid, Midvalley, Isetan The Gardens, Bangsar Shopping Centre, Bangsar Village and Paradigm mall.